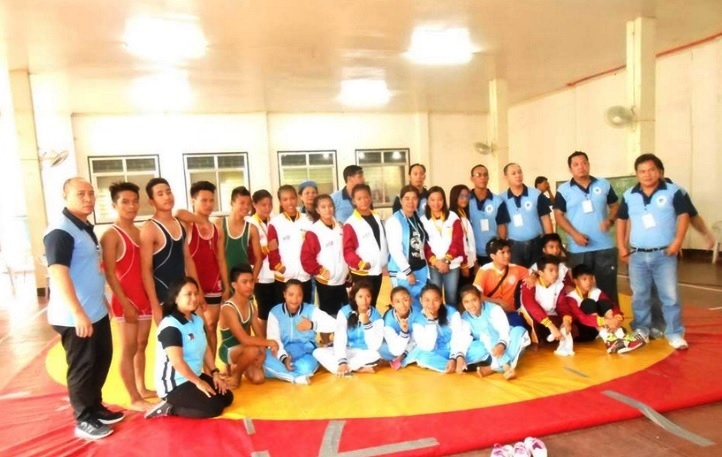 The event which took place on September 19, 2014 helped procure 20 singlets which were sent to the Philippines in care of Albert Balde. Take a look at a snippet of their journey!!! 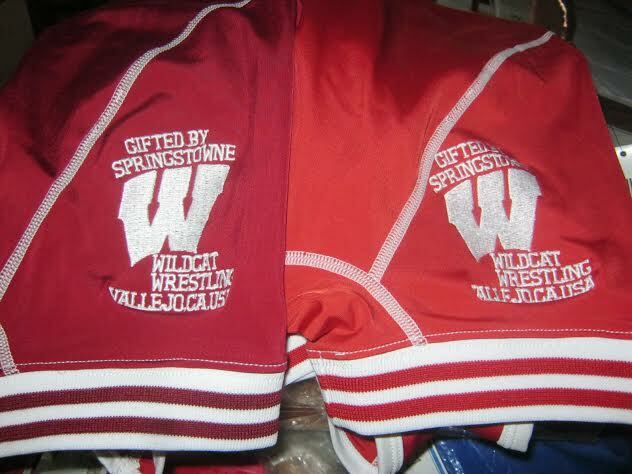 Singlets are ordered and embroidered by our good friends at "Seams When Pigs Fly." 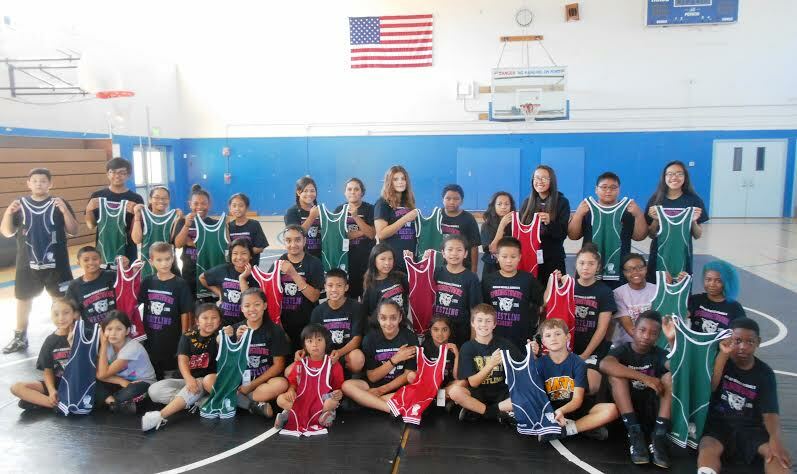 Our Wildcats that attended the Alumni Clinic display the singlets that will be sent to Philippines. 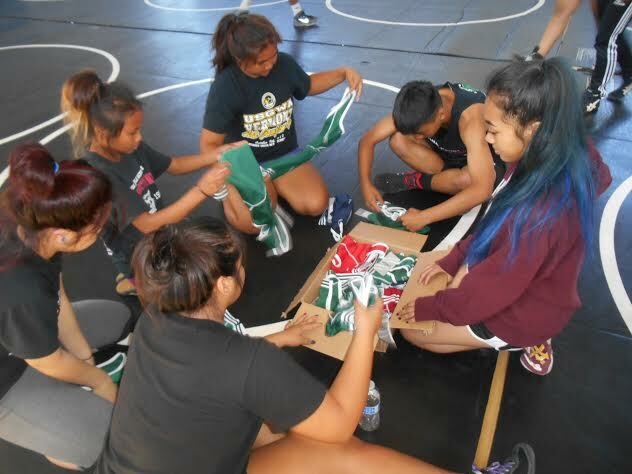 Our Alumni fold and package the singlets which will be sent by ALAS Cargo @ Island Pacific Market. 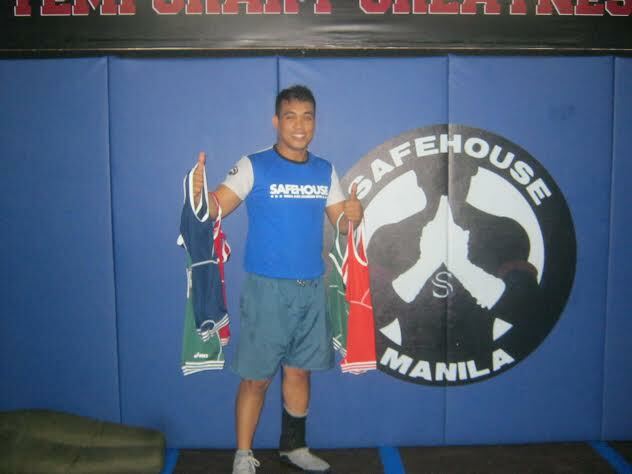 Singlets arrive at Safehouse Gymnasium in Manila.